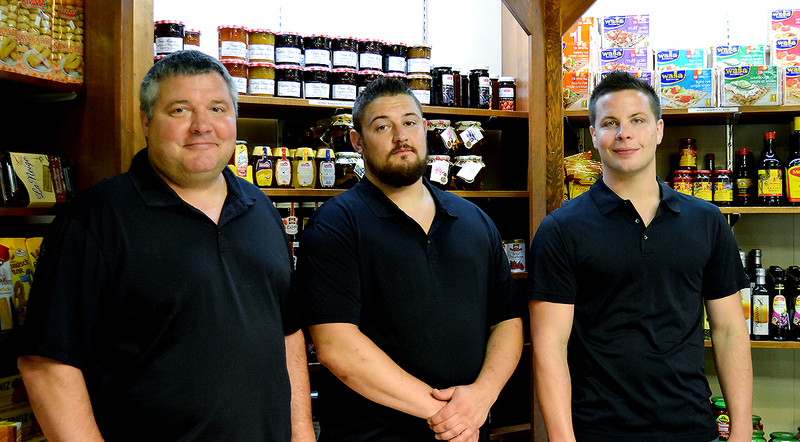 Illichmann's is a family run business that has been operating in Kelowna since 1967. We are artisanal producers of European inspired Meats, Sausages and Specialty Meats. We have expanded the original deli and fresh meat counter to include a bakery, hot lunch and sandwich bar, full service catering department and a wholesale division. 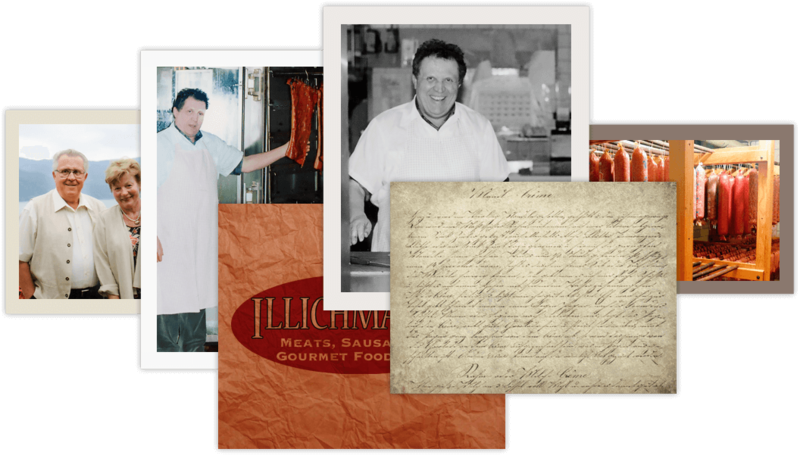 Starting in Europe and now in Canada the Illichmann family is proud to produce food that is rooted in tradition but uses the latest in technology and innovation to deliver an artisan experience to people that have literally been our customers for generations. Quality and honest service have been and always will be a bench mark of our family..
A respect for the food we produce and a respect for the customers we produce it for.